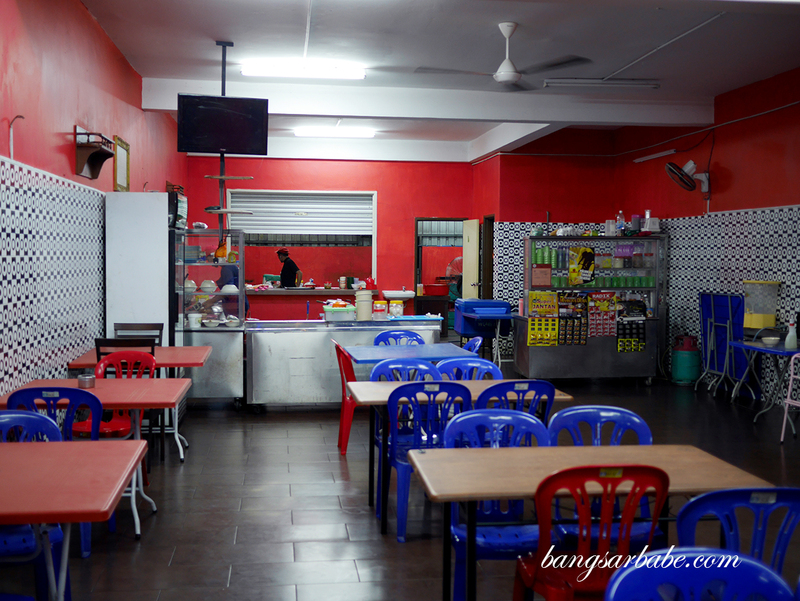 Over the weekend in Melaka, rif and I checked out this gem of a place called Restoran Bisik Bisik, said to serve a mean mee bandung with udang galah (fresh water prawn). 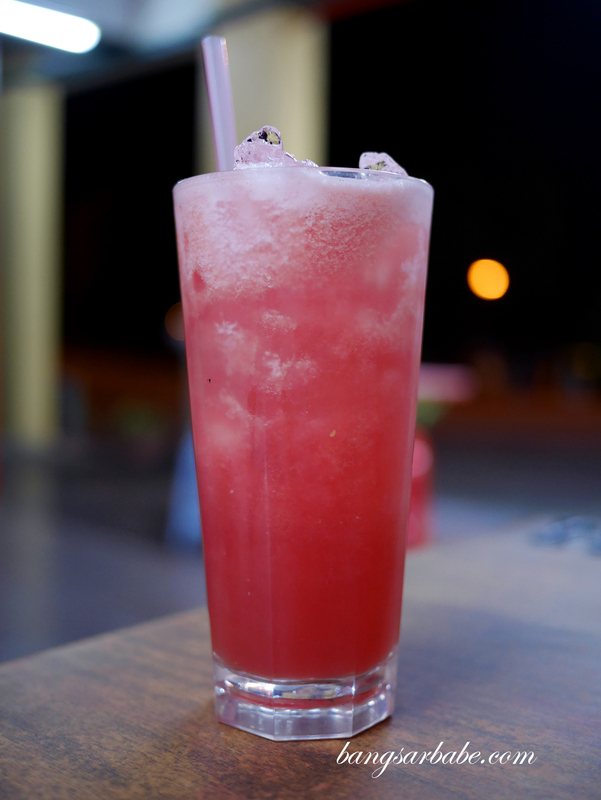 The sheer mention of udang galah alone makes me excited so it was a food stop I could not miss. 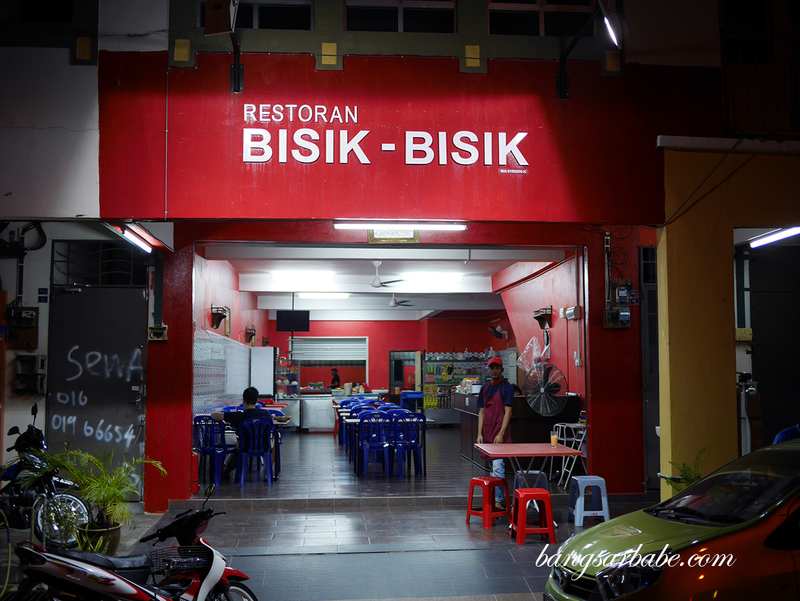 Restoran Bisik Bisik opens from 4.30pm till 11.30pm and the menu features a variety of mee bandung, mee rebus, Malay style char kuay teow and rice. 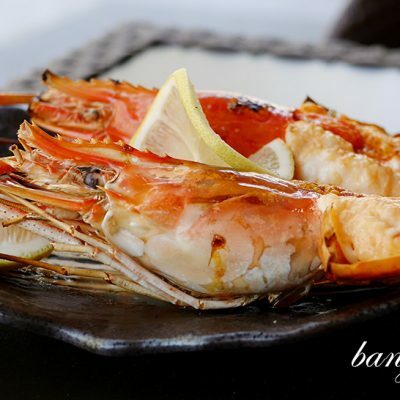 You get a choice of udang galah, crab or meat on bone (tulang) to go with your mee bandung and the obvious choice here would be the prawns, available in two sizes (large – 350gm and medium – 150gm). We opted for the medium prawns (RM21.90) to allow us to sample the other noodle dishes available. As expected, the mee bandung was pretty good stuff – the gravy was adequately thick and flavour packed. There were strong hints of dried shrimp and a good balance of sweet, savoury and tang in the gravy, which was further accentuated by the creaminess of the prawn roe. The best way to eat this (if you ask me) is to dig out the roe from the prawns and mix it up with gravy. 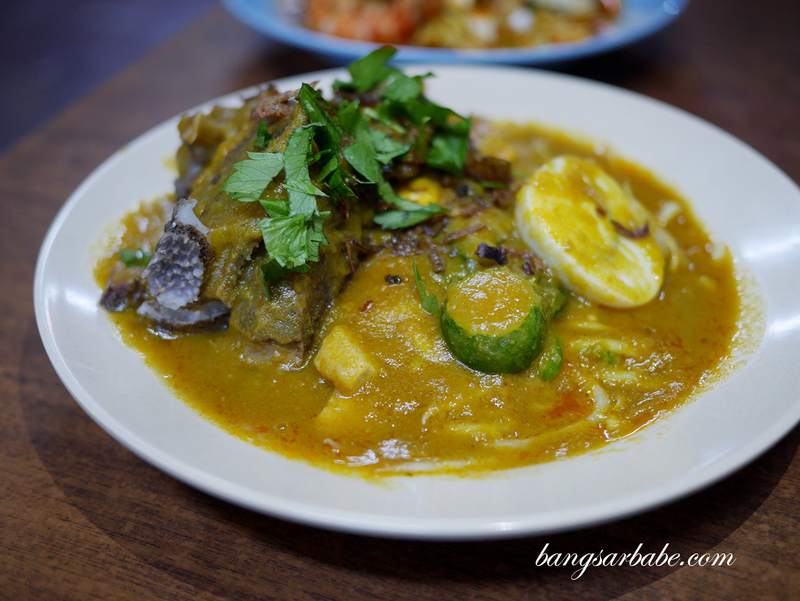 Mee rebus is also pretty good at Restoran Bisik Bisik; we opted for the tulang version (RM8) which gave the gravy a meaty aroma and flavour. The meat was relatively tender with bits of fat for added oomph, and the mee rebus packed quite a punch from the use of green chilli. My favourite noodle dish however was the char kuay teow and I got the version with cockles (RM5). 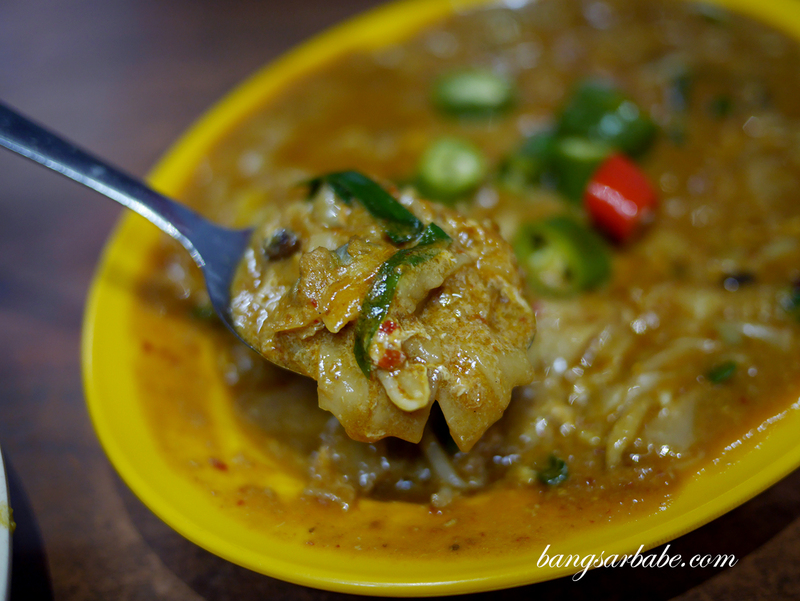 This tasted like a Malay version of Cantonese fried kuay teow – richly flavoured, eggy and saucy. 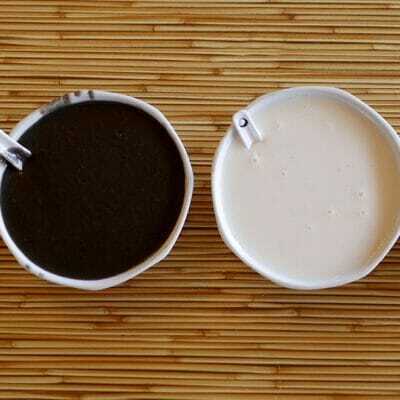 Just the way I love my noodles to be. 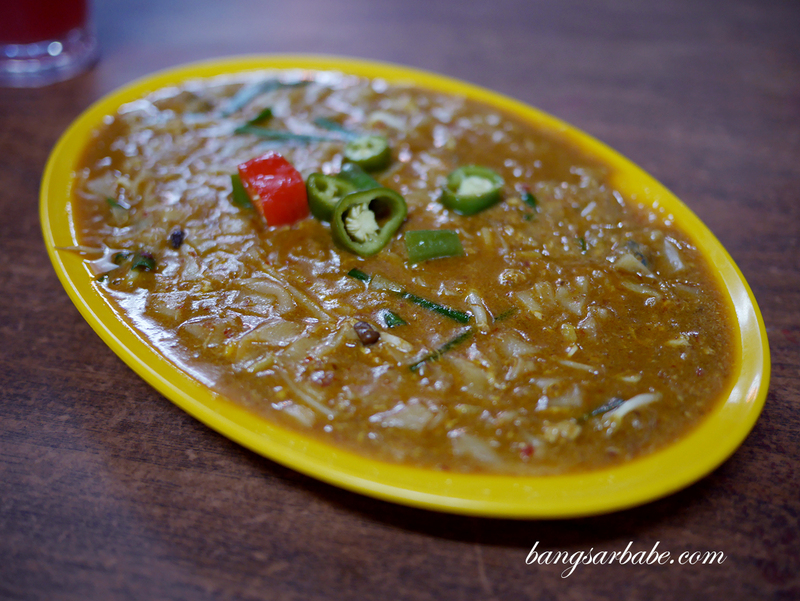 The gravy had a tangy note, which would nicely offset the richness of the ingredients if you were to go for prawns or crab. All in, I really enjoyed the food at Restoran Bisik Bisik. 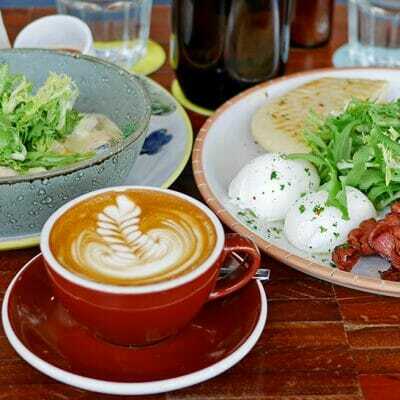 While it’s slightly further to access from Melaka town, the food is worth the journey. 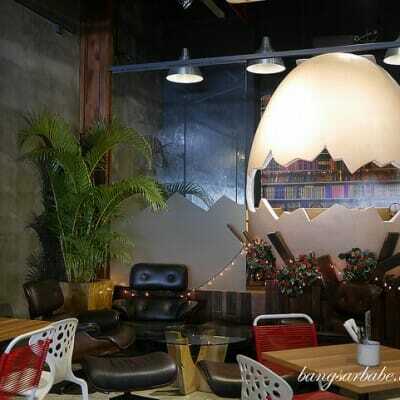 I heard they have a branch in Shah Alam so I’m looking forward to visit that spot. Fingers crossed, the food would be as good. 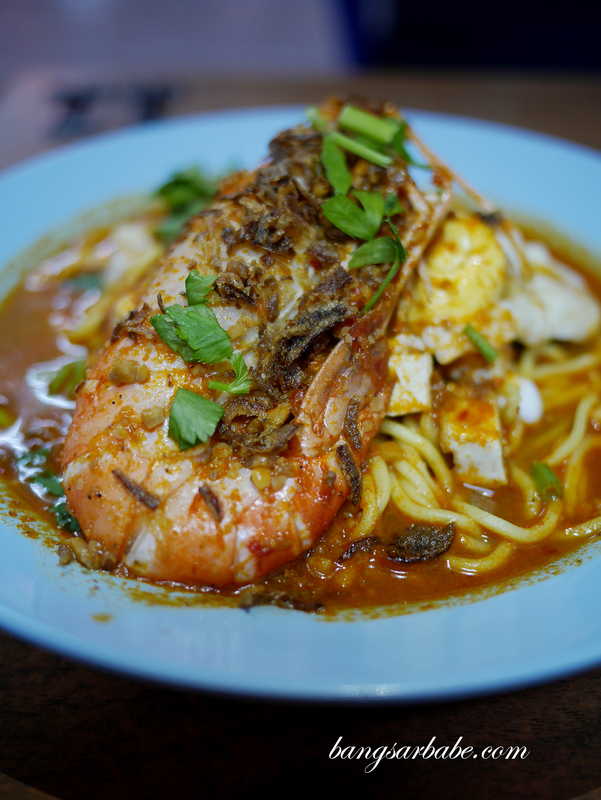 Verdict: The mee bandung udang galah is good stuff. 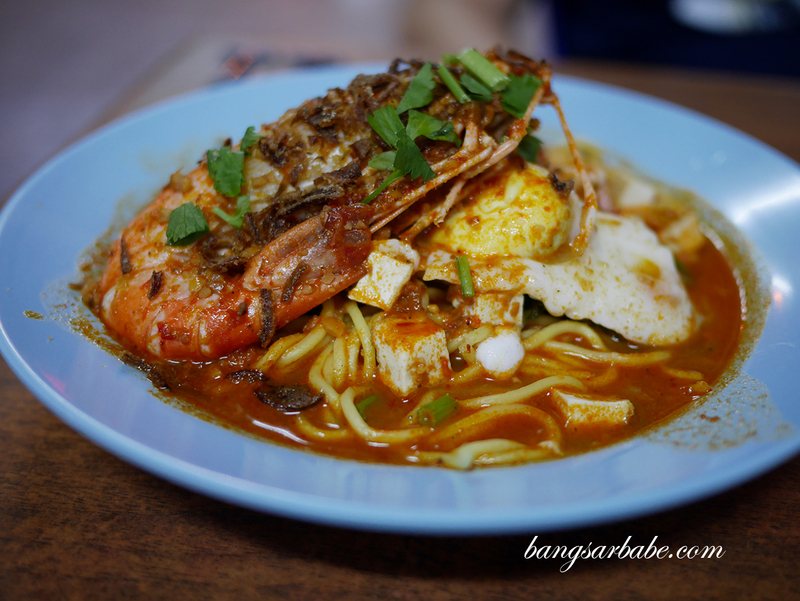 Try the mee rebus and char kuay teow too, as both are delicious.